In addition to a collection of LPs, CDs and music DVDs, Muziekweb also has other collections of historical value. Muziekweb makes this (Dutch) musical heritage accessible via the Special Collections page. Collection of approximately 550 wax/phonograph cylinders, one of the first sound carriers. Music from this collection can be listened to online. 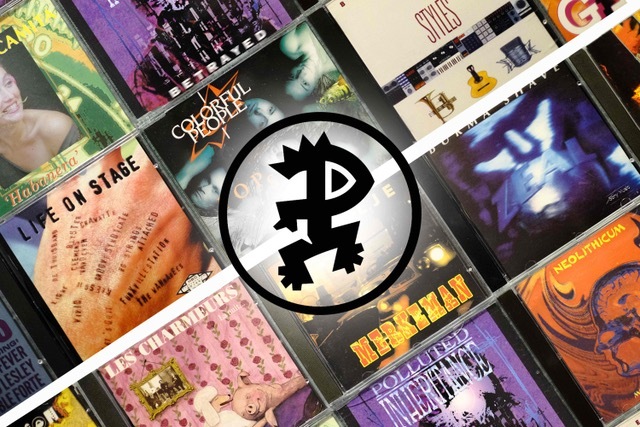 Dutch pop music in all genres, from the former National Pop Institute. 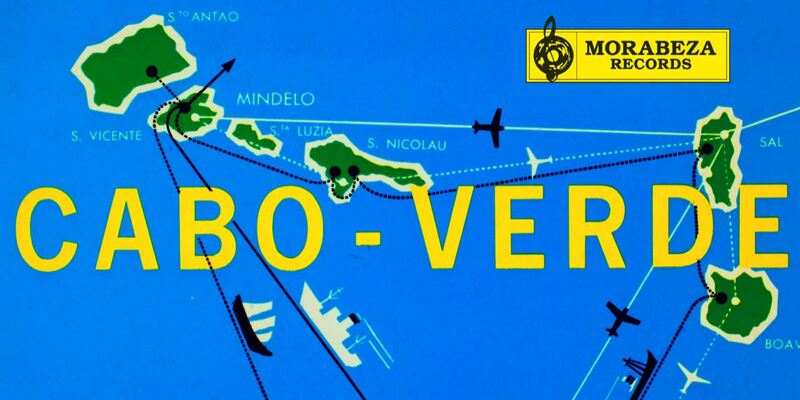 Music from Morabeza Records: the first Cape Verde record label in the world was founded in Rotterdam in 1965. 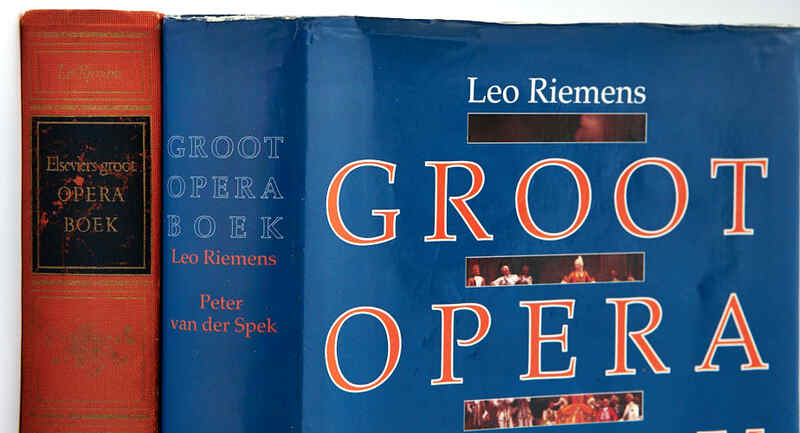 The Riemens Collection contains the LP collection of opera expert Leo Riemens. The collection consists of approx. 6400 LPs, which can not be borrowed. World music from all continents, coming from the Utrecht stage for world music RASA. Music from the Netherlands that is no longer commerically available. From all genres, dating from the 1950s. Special catalog of the classical LPs from the Muziekweb collection; the classical CDs and music DVDs are in the regular catalog.